before 20th July 2015 form here. Candidates may visit the official website of www.uiic.co.in for apply and see notification details. 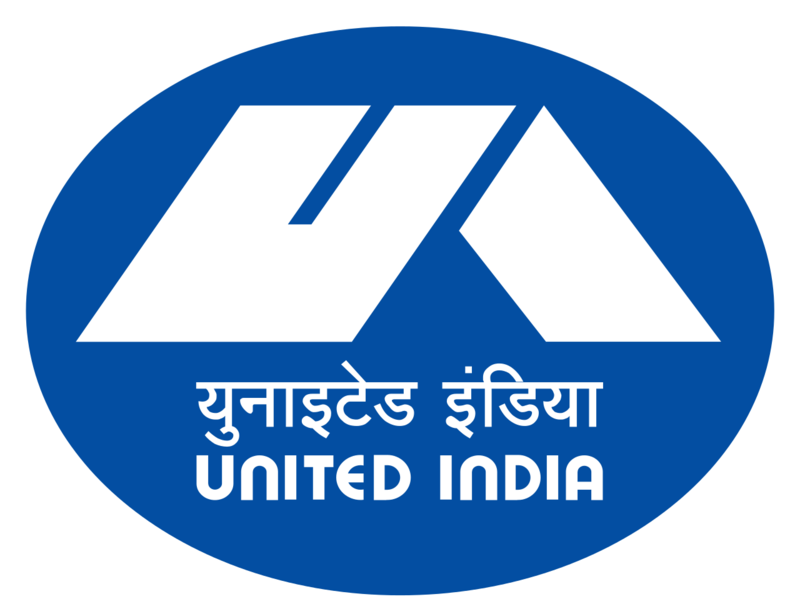 United India Insurance Co. Ltd. is a leading Public sector General insurance company wholly owned by Government of India with a gross premium of more than Rs.10,000 Crores. A rapidly growing company with more than 1600 offices, highest network in the non life insurance industry throughout the country. On the same process, it has released notification for the 750 vacancies of Assistant posts in branches all over the India. Interested candidates who are searching for job can apply for UIIC Recruitment 2015. Graduate from a recognized University OR Pass in HSC / equivalent (12th pass) examination with 60% marks (50% for Ex-servicemen, SC/ST &PwD) and knowledge of Regional Language i.e. Language of the State of Recruitment is essential. Then they will click on career link. After you will select Recruitment of Assistant-2015. Upload scanned photo & signature. Submit and download the application form.